El Masroig | Catalan wine in a nutshell! Cherry red color with violet edges, bright and medium high layer. Due to the carbonic maceration this wine shows intense fruitiness in the nose. It features notes of red fruits and berries with hints of spice and a slight dairy touch. It is a young wine and some alcoholic notes are surfacing. The palate is very fresh and fruity, light and easy to go. Consistency is typical of wines subjected to carbonic maceration. Demonstrating medium acidity and round, although, light body. Nice mid-length aftertaste. A wine from D.O. Montsant at this price, is great value for the money! It is a very fruity, fresh and expressive wine, pleasant and easy to drink. My recommendation is to get it down to about 14 – 16 degrees to get to enjoy it at its best. Nice everyday wine! Founded in 1917, this is one of the most important wineries in the Priorat county. 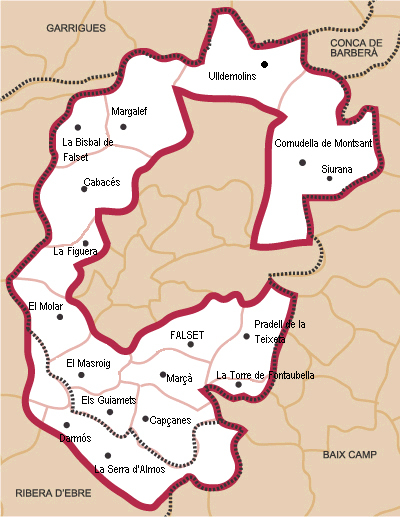 It encompasses approximately 500 hectares of vineyards, all under the Montsant Denomination of Origin, and is one of the largest wineries within the DO. Today the winery looks to the future with a determination to continue the path of improvement and transformation started in recent years. 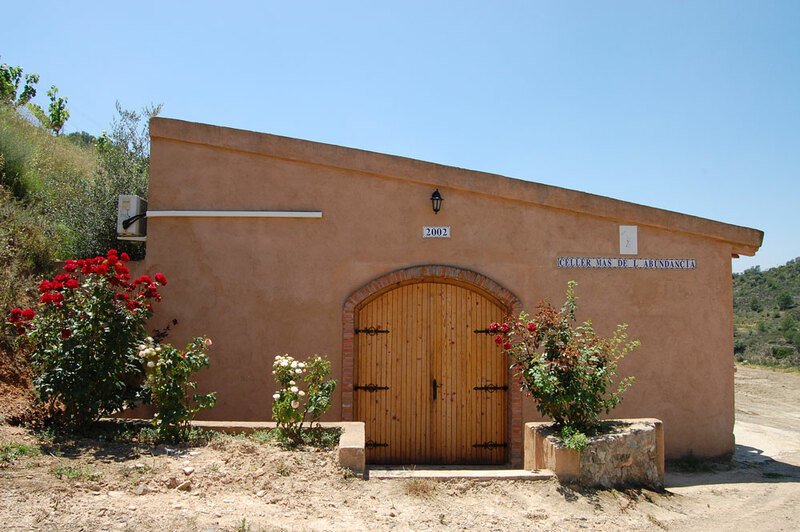 The winemakers of “Celler el Masroig” are sons and daughters of this land. They are the children of men and women who have built upon the techniques of a thousand year-old tradition, applying technology developed to meet the quality demands of today’s customers. Taking a glass of wine to the lips is much more than just tasting a product. You explore the character of a landscape and culture which is reflected in each of the notes that give the wine body. Harvest is 2.5 million kg, spread between the grape varieties of Carignan, Tempranillo, Grenache and Syrah. The ground is predominantly of red clay, an important factor that influences the quality of the vintage. The light of the sun reflected by the red earth around the grapes contributes importantly in the ripening of the fruit. The dryness of summer, the poor fertility of the terrain, the mountainous landscape and the Mediterranean climate are all key influences. The characteristics of the DO Montsant wines are the local varieties Garnacha and Carignena which together with the qualities of the soil and climate and the contribution of other grape varieties produce excellent wines. The winery of Masroig is situated in the very heart of Montsant, where the wine is elaborated and carefully aged under controlled conditions. The vineyards however are located in different areas of the D.O. Montsant, in small estates. This is a huge player in Montsant, with an impressive range of wines in different price categories. They produce several reds, whites and roses as well as their Mistelas, made using the Solera system and only using Carignena. From the surrounding olive trees, they churn out Arbequina olive oil and for some of the world markets they have also decided to produce some bag in box wine, they how ever won’t be covered on Catalan Wine 365, not because they’re bag in box, simply because I prefer to write about bottled wines. Have a great Sunday wine lovers, now it’s time for a visit to the wine fair in Barcelona!